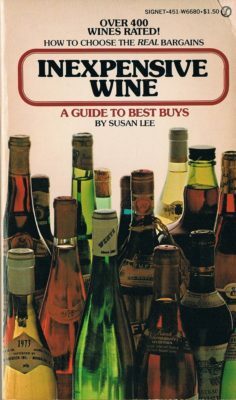 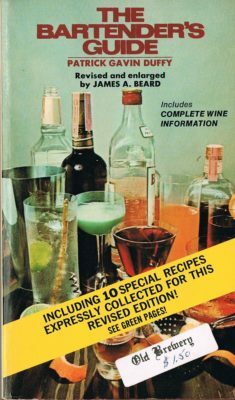 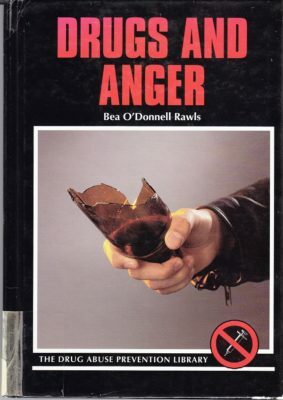 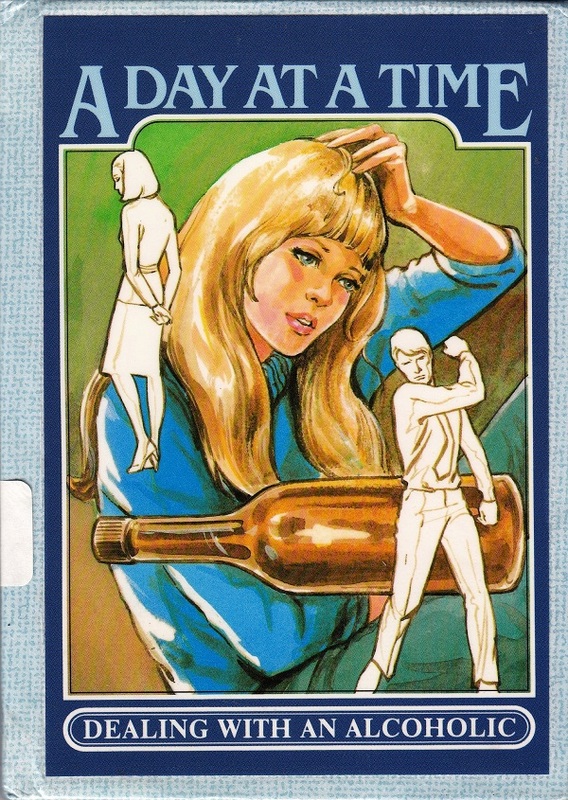 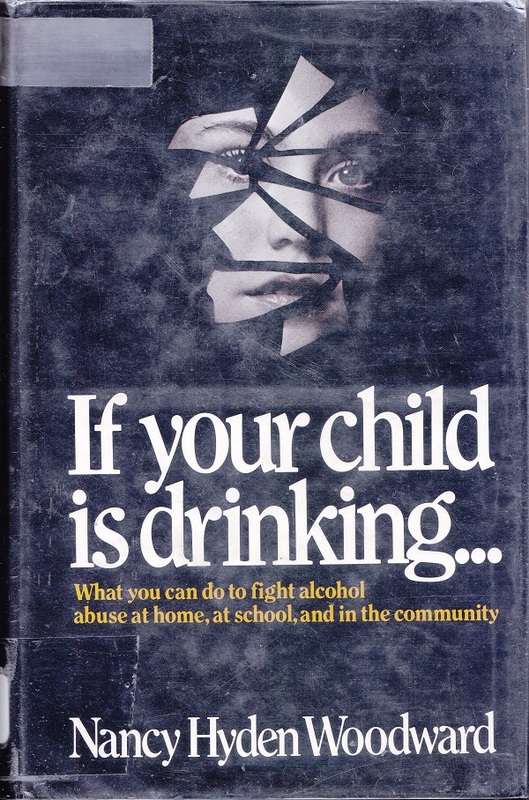 A Day at a Time Dealing With An Alcoholic 1982 When I first read the title I was hoping for a novel adaptation of the 70s tv show One Day at a Time. 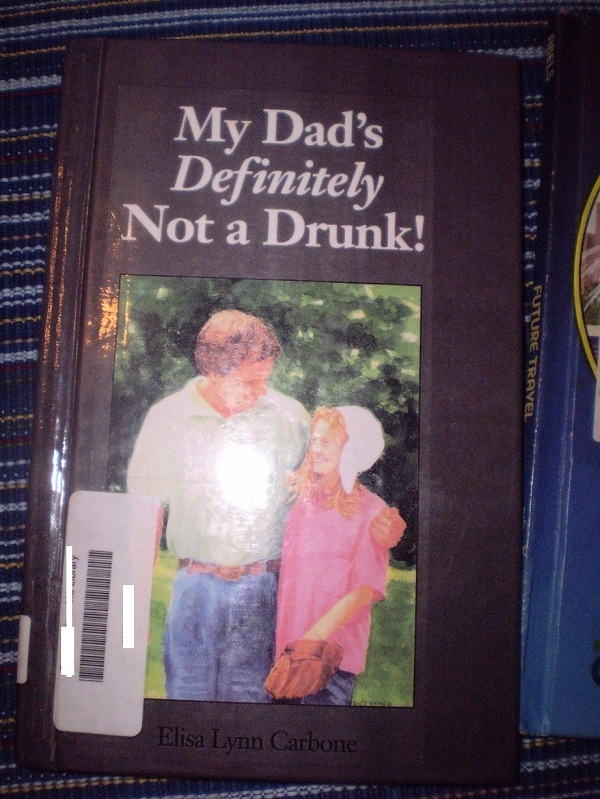 That might have been a better story. 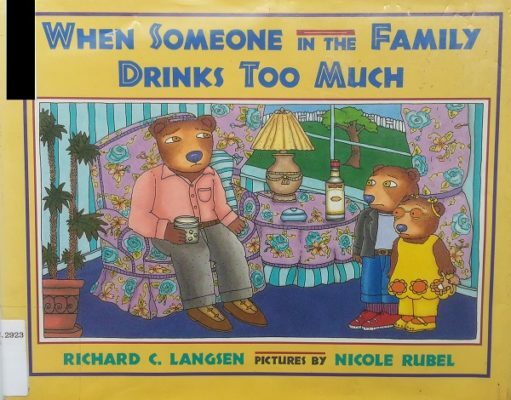 When Someone in the Family Drinks Too Much Langsen and Rubel 1996 Submitter: This one is just plain funny the way the author organized the book. 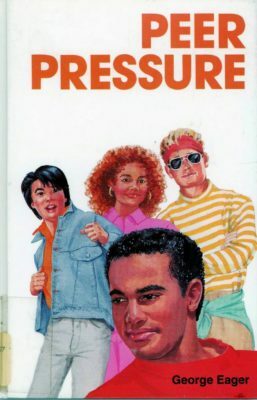 The pictures of the bears are pure comedy, particularly the ones I scanned for you.